Michelle has more than 25 years of experience in production management in major multi-national advertising agencies. In 2005 she joined the Australian Caption Centre as Client Services Manager. Since then she has worked for international media and entertainment companies managing a diverse portfolio of clients with accessible projects ranging from Captions and Audio Description (AD) for feature films to translations and voice recordings for multi-language projects. 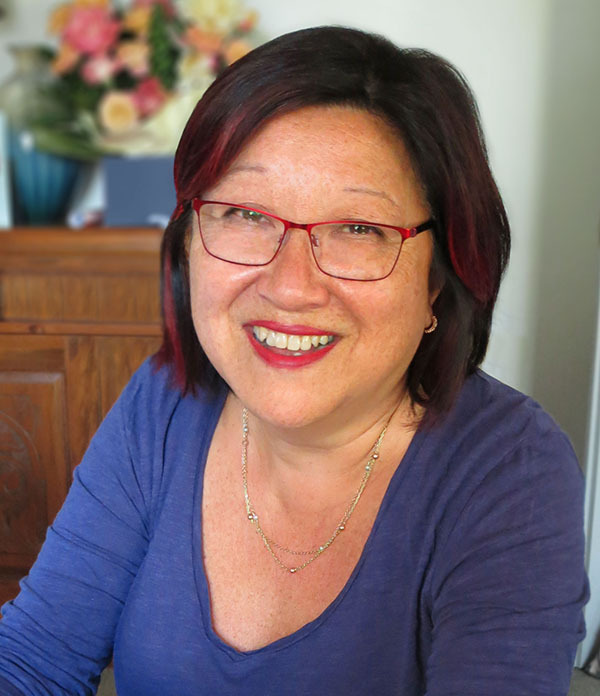 In 2012 Michelle was responsible for producing Audio Description for the AD trial for the ABC (Australian Broadcasting Corporation). Access Media offers a wealth of experience from a global team that has been producing access services for over 15 years. This gives our clients a time zone advantage coupled with quality captions. 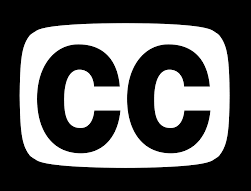 The Captioning team has provided captions for all Australian free-to-air TV networks as well as high profile feature films. Our Audio Description script writers and voice talent are experienced professionals who enhance the experience for the vision impaired audience. Our Language specialists – most of whom are NAATI accredited - have worked on projects for various government departments including Department of Veterans Affairs, Queensland Health and Austrade, as well as Qantas and other international airlines for their safety and inflight information. As well as translation for print or website content, we can produce subtitles in over 40 languages for English dialogue, or English subtitles where the source media is a language other than English. 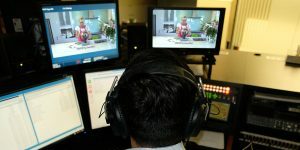 Access Media also provides native speaking voice talent for more than 30 languages.